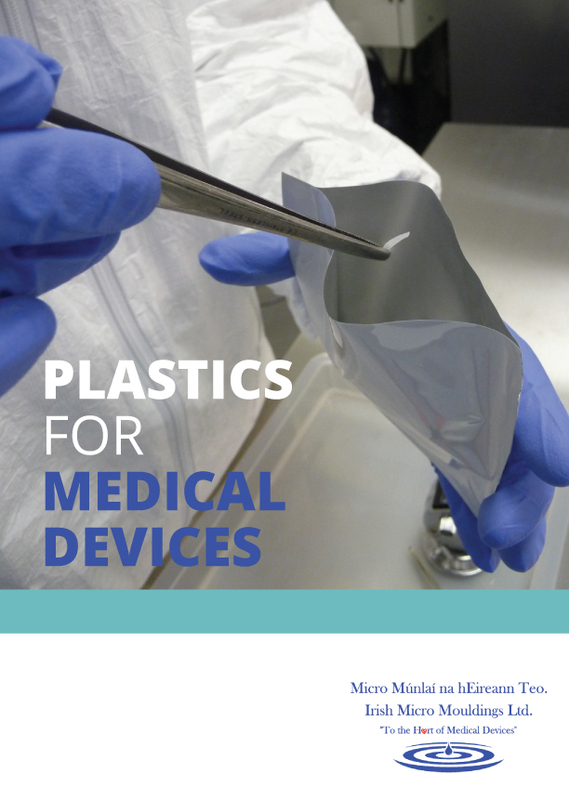 Injection Moulding as a base process has become a process of choice to manufacture medical devices from catheters to all manner of functional medical mouldings. We at Irish Micro Mouldings – IMM have several years experience in the use of the process for medical device manufacture. In particular over-moulding has become more popular for the purpose of joining catheter tips to hypo-tubes of plastic shafts.